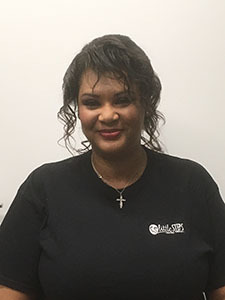 Chanel received her degree in Accounting from Sangamon University. She obtained a wealth of experience working for one of the Northwest suburbs most prominent hospital networks, and has with many years of billing experience in the healthcare field. She is excited to be a part of Little Steps to assist the families and therapists.